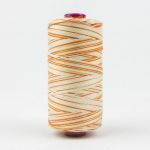 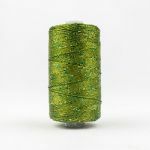 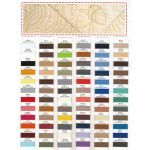 WonderFil Specialty Threads provides hints and tips charts for all thread lines so you can have the knowledge to make the best use of Wonderfil threads during every project. 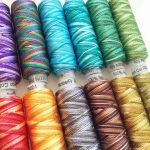 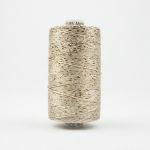 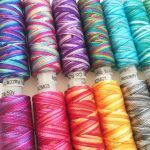 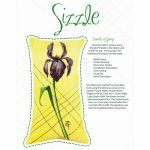 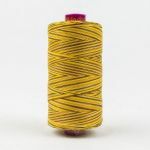 This includes information on the thread itself, as well as its uses, recommended needle sizes and bobbin threads, and applications. 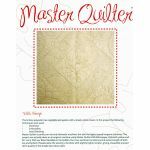 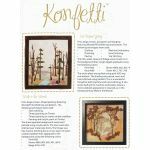 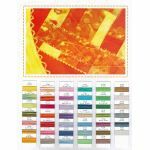 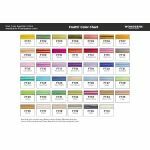 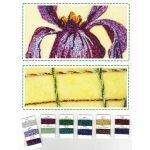 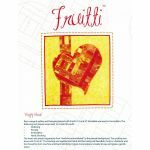 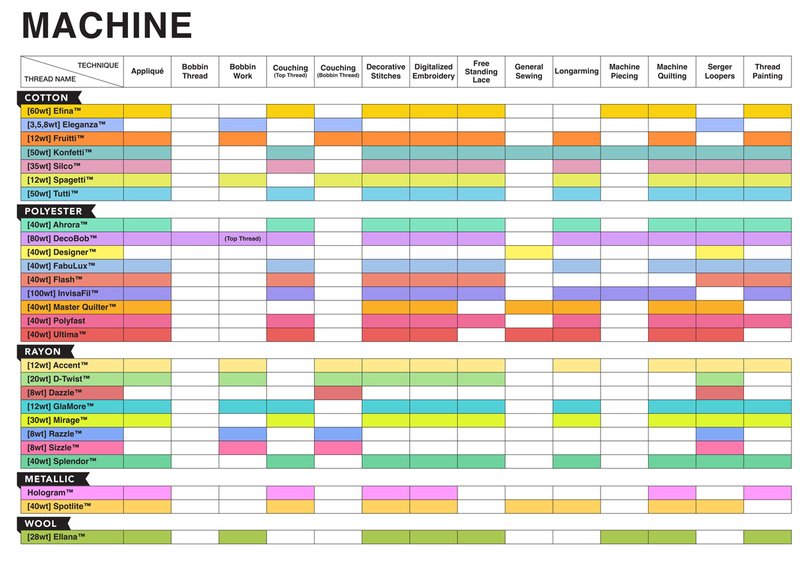 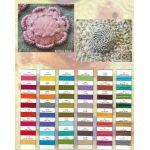 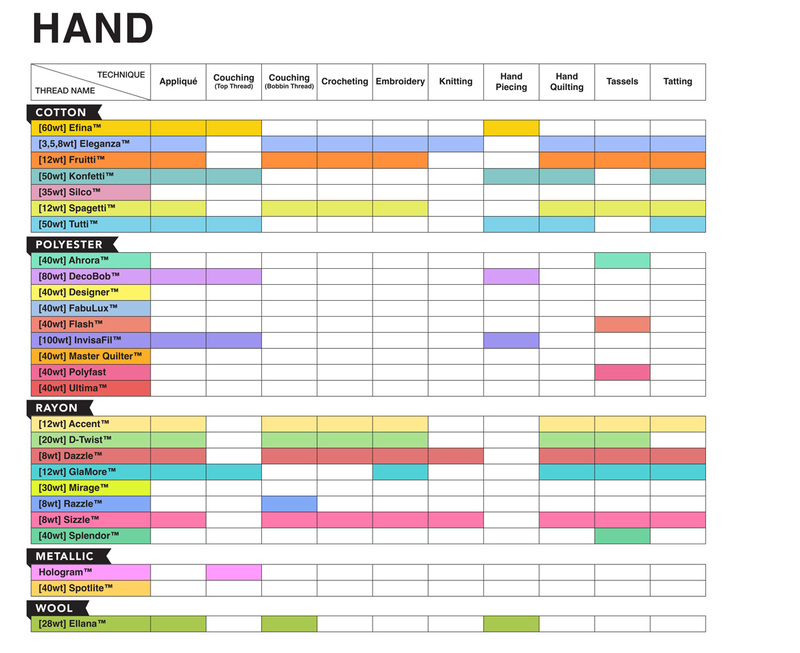 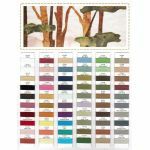 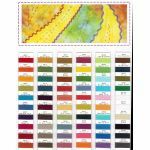 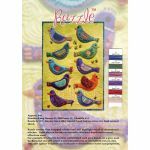 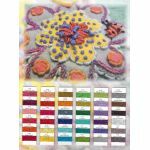 Click here to see a page full of Downloadable and printable PDF's containing colour charts, hints and types and thread usage charts for hand and machine quilting.